8" touch screen audio system with built-in SAT NAV, USB, AUX and Bluetooth connectivity. 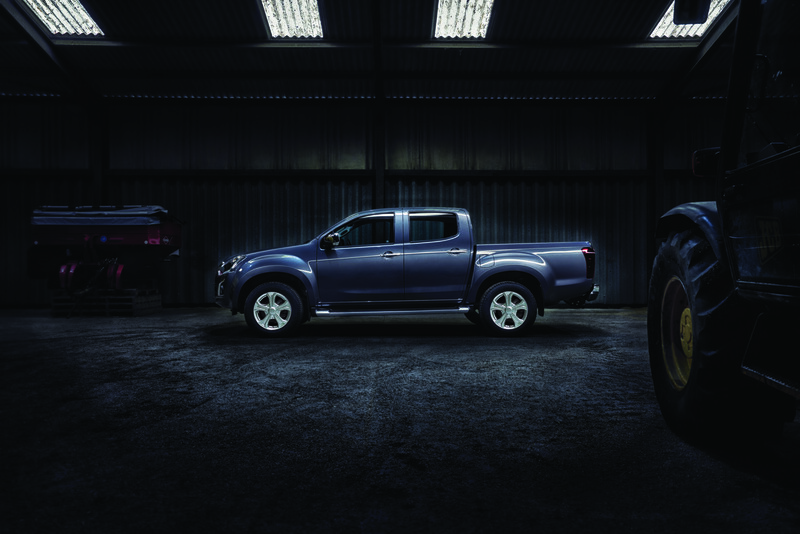 The unwavering commitment to performance is on show in the ever popular 430Nm 4JJ1-TC Hi-power 3.0 litre engine with Variable Geometry System (VGS) turbo charger. 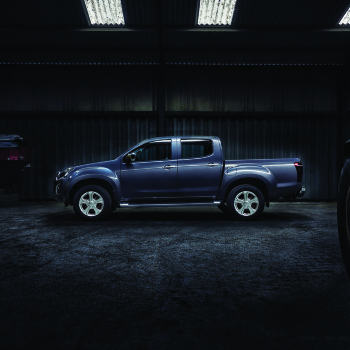 The LS Double Cab now features projector head lamps with integrated Daytime Running Lights.